Mrs. Baron von Sexworthy. Pictures from Paget's The Paget Page column.. HD Wallpaper and background images in the Paget Brewster club. 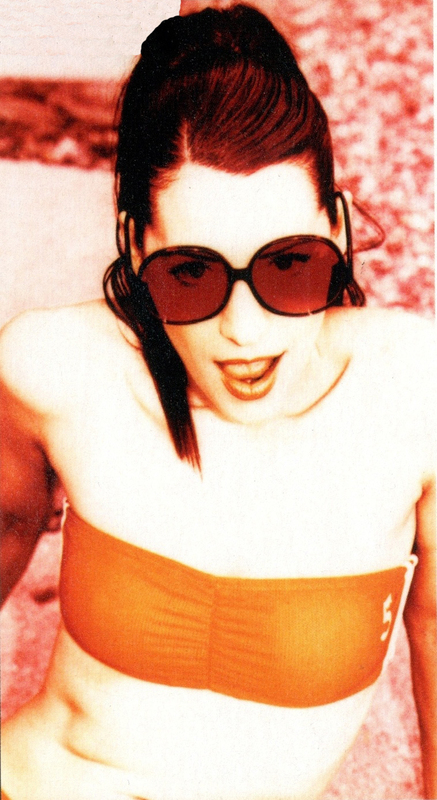 This Paget Brewster photo contains occhiali da sole, occhiali scuri, ombre, and sfumature. There might also be pelle, skintone, colore della pelle, la nudità parziale, nudità implicita, nudo colorato, and parziale nudità.